The statement was riveting, like being struck by a bolt of lightning, and by lightning, I mean genius. I stared at the TV. Who was this guy? It was Linus Pauling. 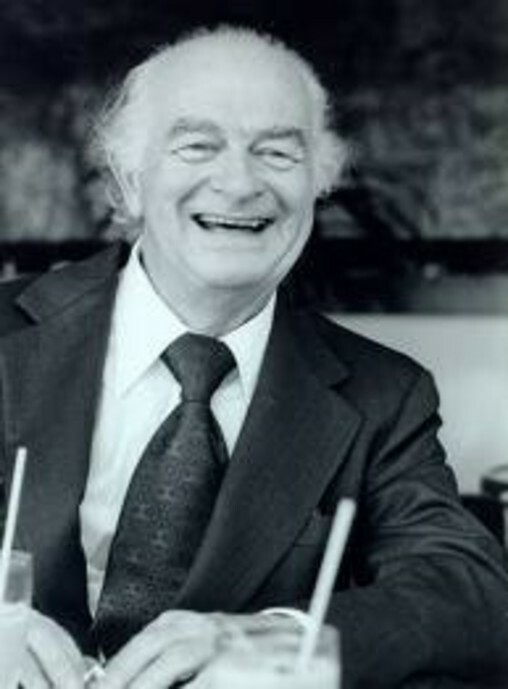 Dr. Linus Pauling. What I didn’t know, but learned many years later, after having heard Linus introduced as “the first man to win two Nobel Prizes” countless times, was that he was actually the second person to win twice. A woman, Marie Curie, won the Nobel Prize for physics in 1903 and for chemistry in 1911. First man, but second person. I met Dr. Pauling on a flight from San Jose. The seat next to mine was the only one still empty, and I heard a voice say, “Is that seat empty?” I looked up and it was Linus Pauling, and for probably the only time in my life I gushed like a groupie and literally shouted, “Linus Pauling!” Embarrassed, he quickly sat down beside me, then people came up to him for his autograph or just to say hello. Dr. Gene Guth was my chief chemist at Sunlaw. His son, Dr. Ted, handled environmental matters for Sunlaw and arranged for us to hire Gene after he retired as chief chemist at TRW, where he co-invented rocket fuels and the air bag. 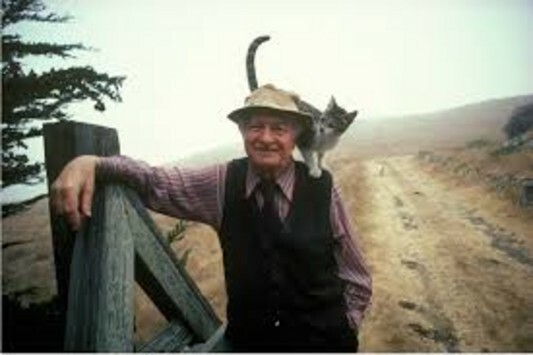 Gene knew Linus Pauling and arranged for us to discuss the greenhouse gas CO2. I was interested in designing an atom or molecule that would want to combine with CO2 and loosen CO2’s bonds so we could make it into something useful instead of a threat. We’d planted a hundred thousand trees, studied throwing CO2 into the sea or underground, and were supporting wind and solar energy. We knew that separating CO2 would be easier to do in a natural gas power plant than a coal-fired one. Natural gas-fired power plants put out a lot less greenhouse gases than power plants that use coal or oil, but they still put out a lot. We’d made a profit in eliminating three other pollutants, so maybe we could do the same for CO2. We started working on it. Linus Pauling had started speculating on a geometry for an atom or molecule that could do the job, but unfortunately Dr. Pauling died before we could complete the work. I know this is supposed to be a funny book, but if someone out there knows someone interested in theoretical chemistry, this is an area I think deserves further study. If you are a theoretical chemist, what are you reading silly books like this one for? GET BACK TO WORK.